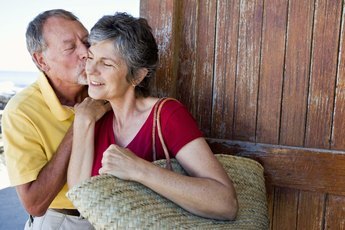 If you're like 99 percent of Americans, your executor won't have to deal with estate taxes. As of 2013, estates up to $5.25 million are safe from the federal tax. States that levy estate taxes have a lower cut-off. Before cutting the IRS a check, your executor does get to claim some deductions on your estate's behalf. Your taxable estate isn't the same as your gross estate. Instead, your executor gets to write off a number of fees and expenses: paying the funeral costs, for instance, comes before the tax. So does the cost of administering the estate. The executor also excludes debts you still owe when you die, and anything you leave to your spouse. If you have a $6 million estate, say, and leave $4 million to your spouse, the taxable estate is only $2 million. Among the administrator expenses is the executor's fee. 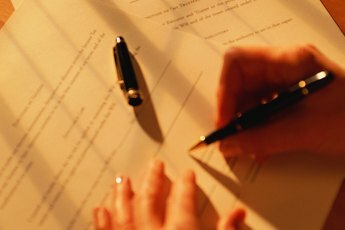 Every state allows the executor to collect a reasonable fee, though the laws define it differently. Pennsylvania, for instance, accepts a 3 percent fee as reasonable. New York has a sliding scale -- the bigger the estate, the lower the percentage. These are often more a rule of thumb than a binding figure. In Pennsylvania, for example, exceptional performance may lead to a larger fee. Wrapping up an estate gets complicated legally and financially and your executor doesn't have to fly solo. If your executor isn't an attorney, the costs of hiring one are deductible. Hiring appraisers or CPAs is also a valid estate-tax write-off. There are exceptions. 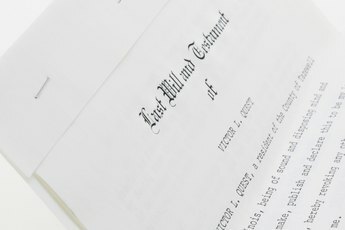 if the beneficiaries decide to contest the will, for instance, the executor can use the estate's money to hire a lawyer, but those fees aren't tax-deductible. There are other expenses that may whittle down your tax bill some. If, say, the property can't pass to your heirs immediately, the executor has to pay for any necessary maintenance out of the estate funds. Those expenses are deductible, though making improvements to the property isn't. If your executor has to sell some of your assets to pay your bills, the sale expenses are a write-off. If the need for the sale leads to the property going for less than market value, the loss to the estate is a valid deduction too.